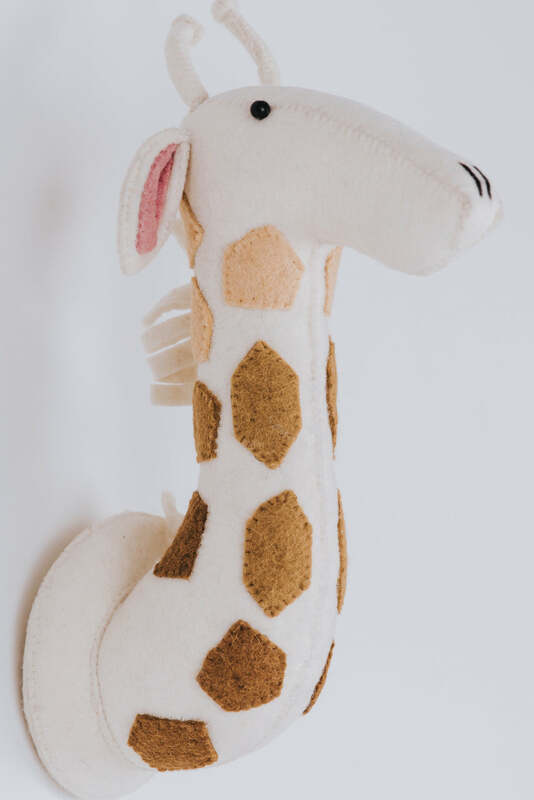 Bring your little one's nursery to life with this Handcrafted Fox Wall Decor! 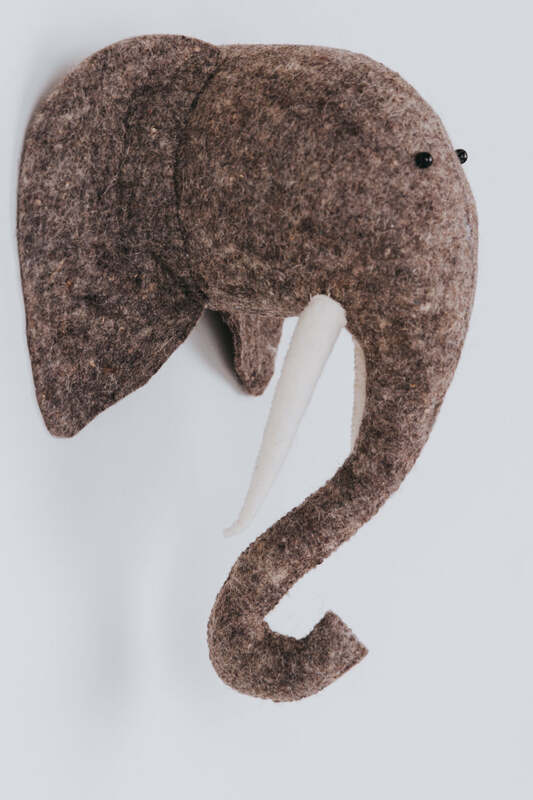 A durable, felt material is combined with an intricate design to create this unique piece. Each item is hand stitched with love, care and attention. A wild addition that your kiddo will love!